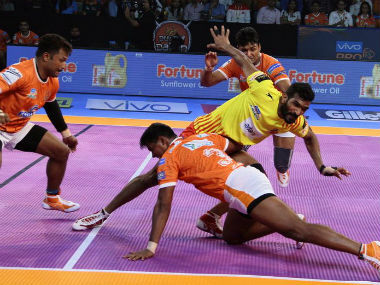 Catch the Live score and updates from the Pro Kabaddi match between Haryana Steelers and Bengal Warriors. 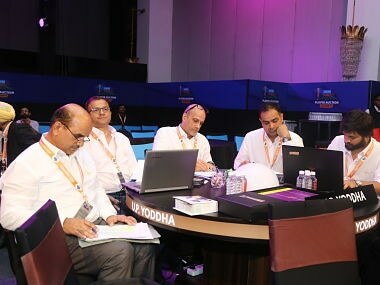 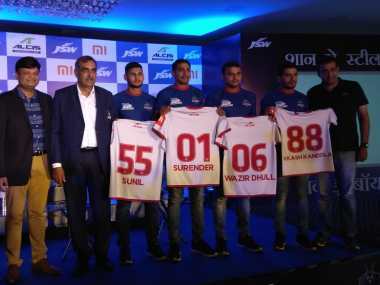 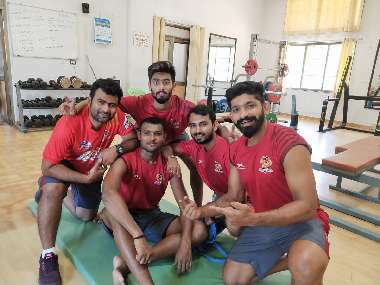 Thanks to the fierce competition, reaching the final will be a big ask for Haryana Steelers, but underestimating a kabaddi team from Haryana comes with its own risks. 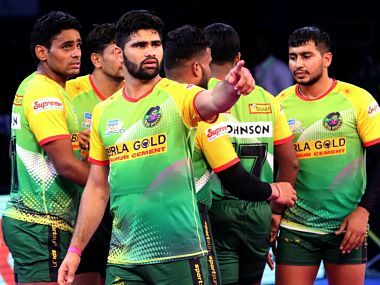 Raider Prashant Kumar Rai bagged the highest bid as a category B player in the Pro Kabaddi League (PKL) history, after he was bought by UP Yoddha for Rs 79 lakh.